Carcassonne is one of the top five towns the most visited in France, a touristic town in Languedoc Roussillon famous for its two sites on the UNESCO World Heritage list: the medieval town and the Canal du Midi. But also for its festive aspect with the well-known Carcassonne Festival quoted as a reference by the French Federation of International Music Festivals. 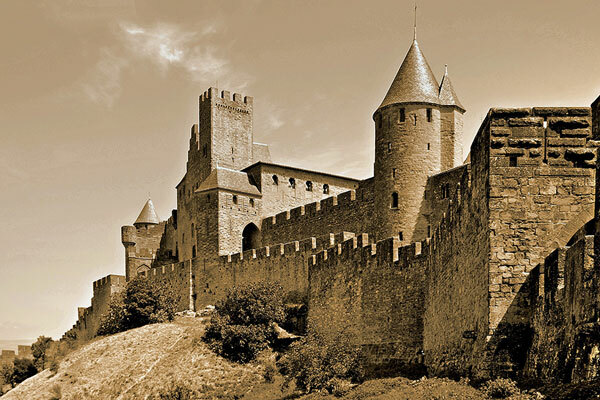 This festival takes place yearly at the Grand Theatre in the medieval town of Carcassonne. The town of Carcassonne is located at the centre of a triangle embracing Toulouse, Montpellier and Barcelona, at the crossroads of two major routes going back far into history, one from the Atlantic coast to the Mediterranean, the other from the Cévennes to the Pyrenean mountain chain where the River Aude sources can be found. 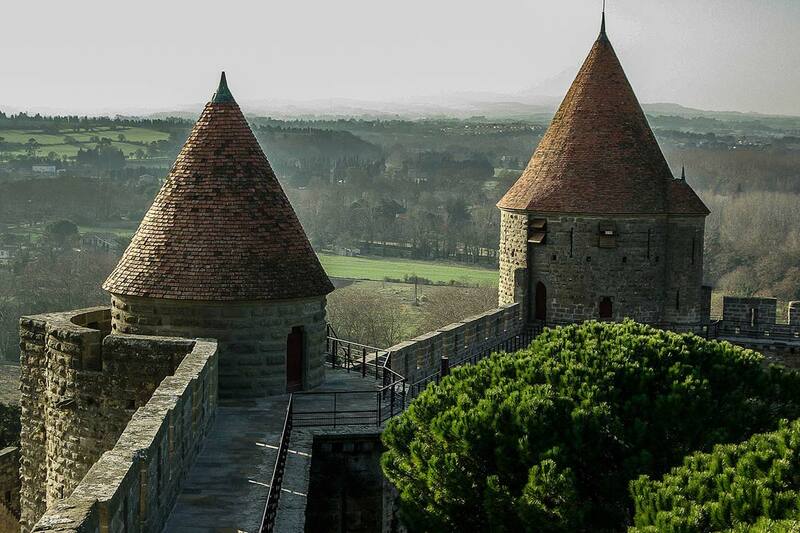 The town of Carcassonne merges into the beauty of of the low valley plains offering tempting visits, right and left and all around you: a circuit dealing with history, a gastronomic or wine-making circuit, all against a rustic setting. If you plan to spend a stay in the surroundings of Carcassonne and prefer to prioritise your mobility, Camping Carcassonne is your ideal destination: thanks to its equipped mobile homes and its many equipment rental services (storage boxes, baby kits, refrigerators…), it allows you to travel without accumulating luggage. You can settle in quickly and explore the city of Carcassonne in complete freedom. The proximity of the campsite gives you the opportunity to enjoy the bars, restaurants and nightlife of the medieval citadel without being constrained by a long return trip. 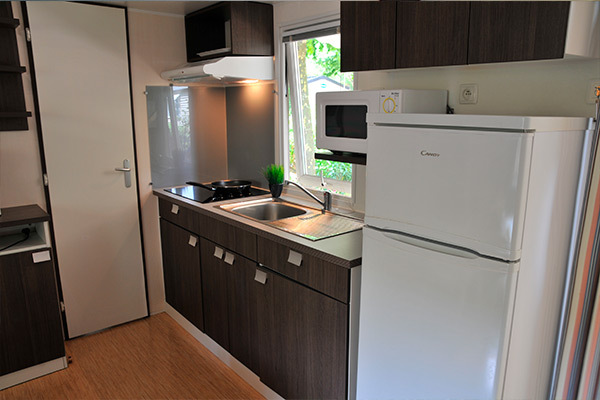 With its different models of mobile homes, the camping Carcassonne folds in four to offer you modular facilities: whether you come as a couple or with your family, settle comfortably in our accommodation and enjoy the special facilities of the campsite: playground, laundry and green spaces welcome you so that you feel at home!